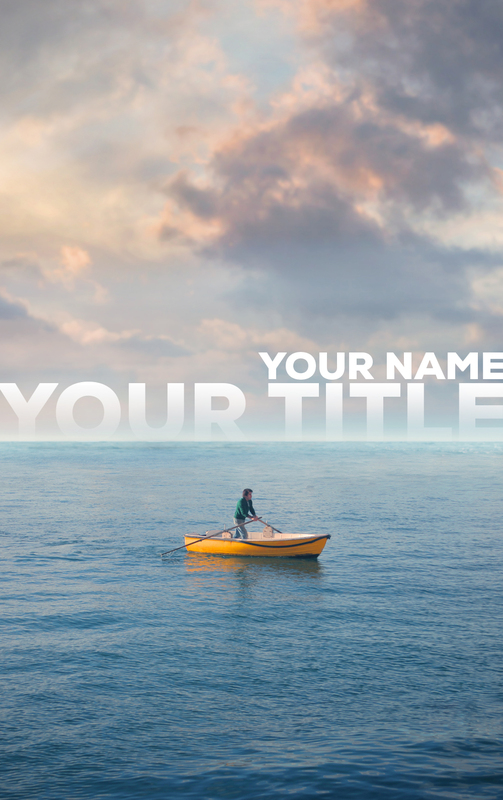 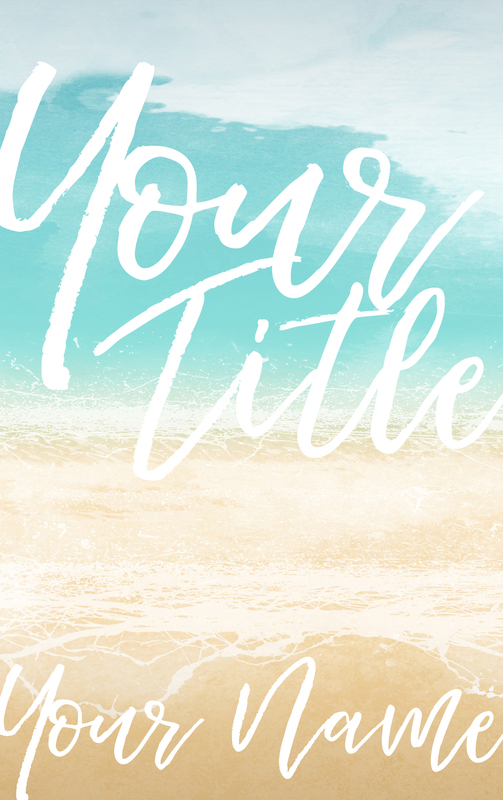 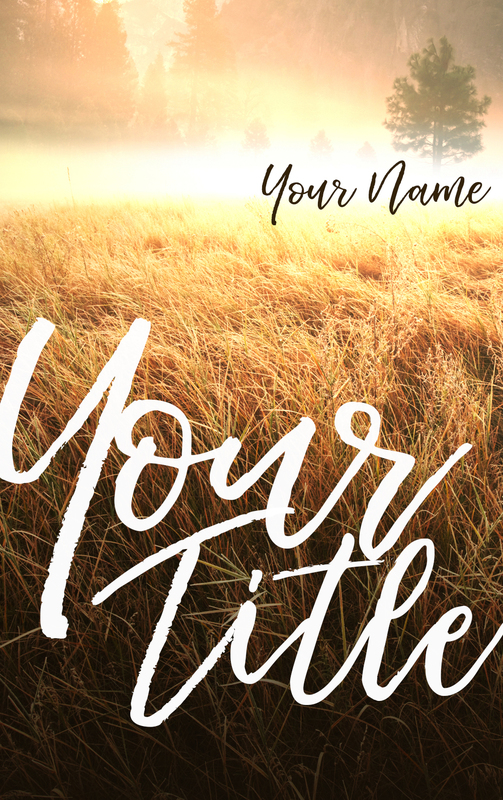 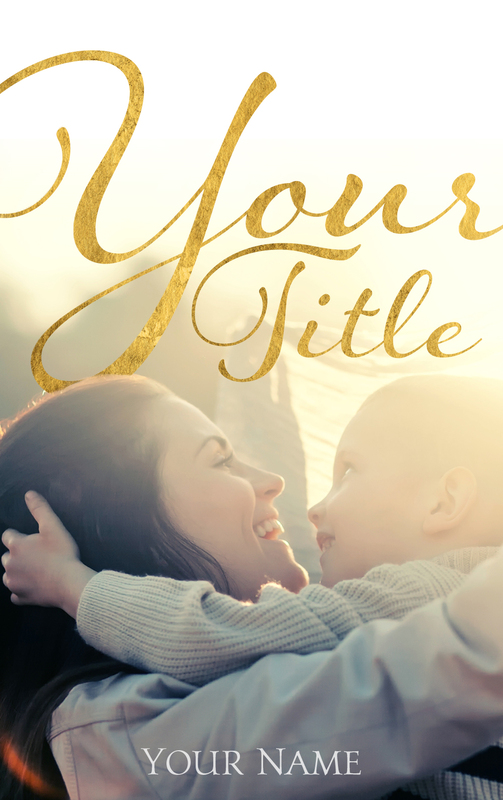 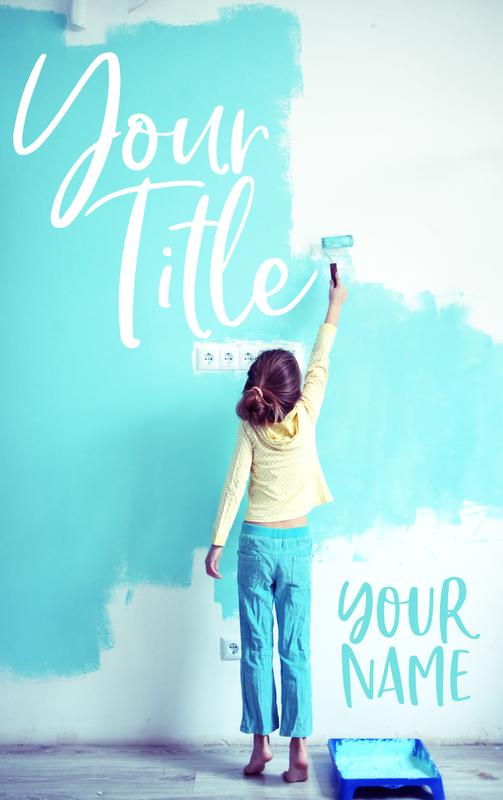 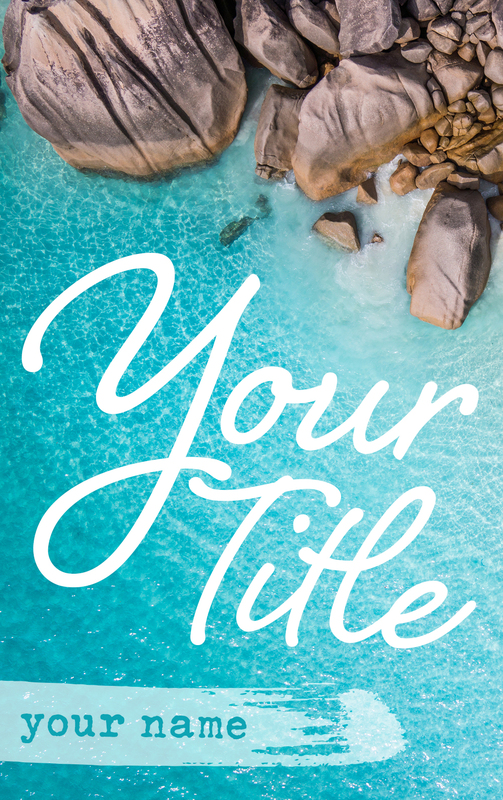 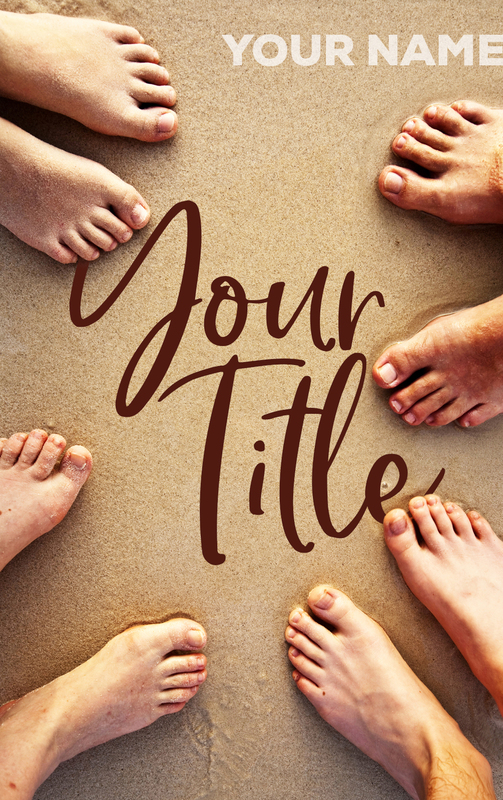 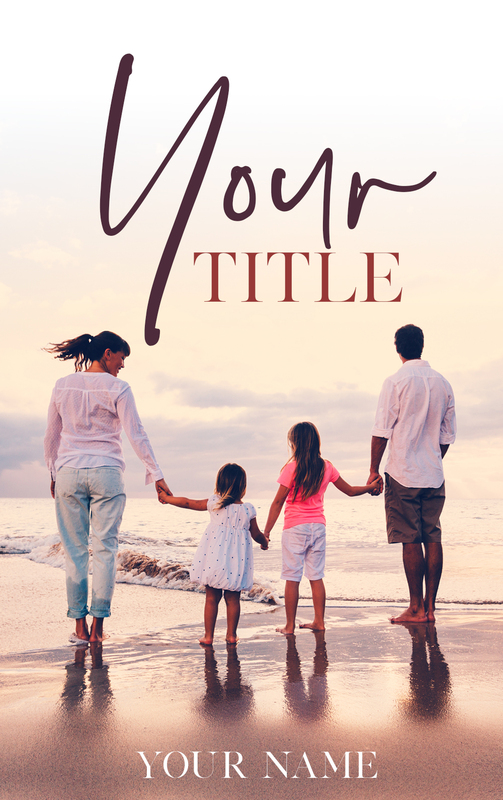 Ready to design your book cover but have a lower budget? 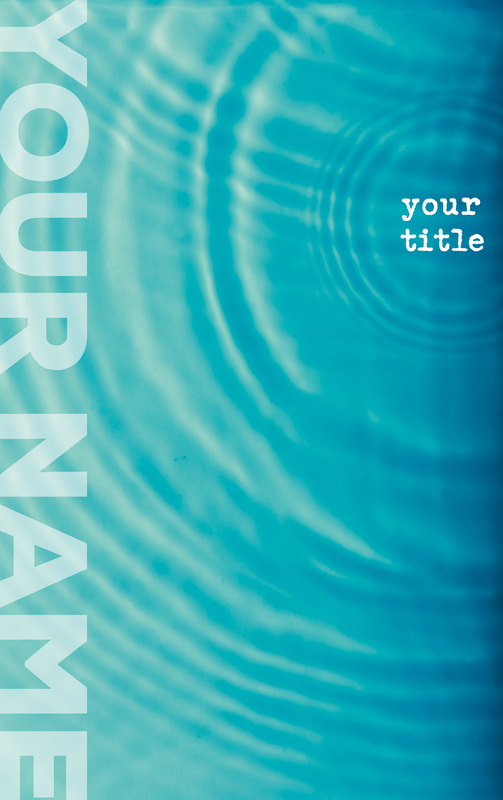 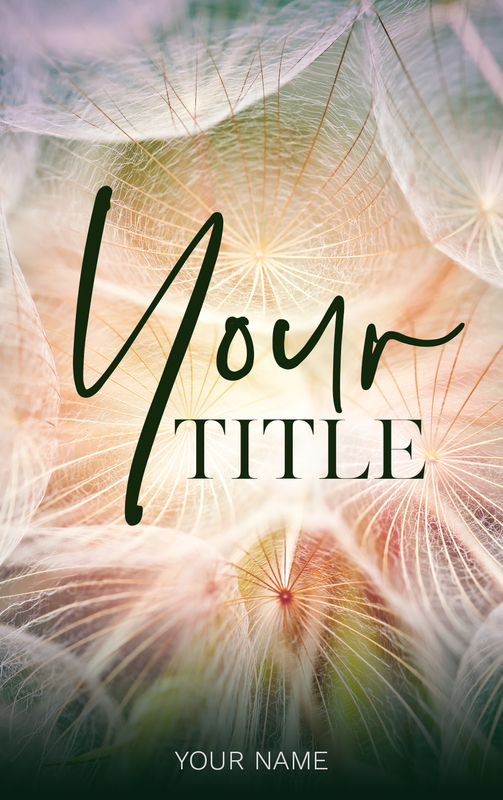 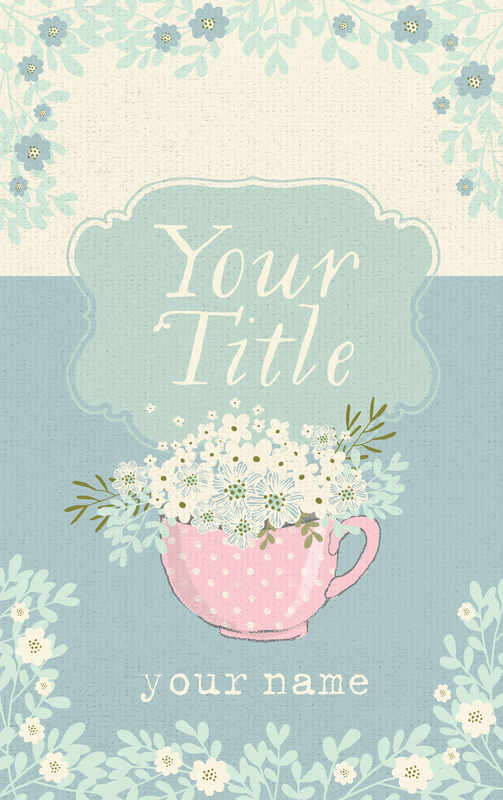 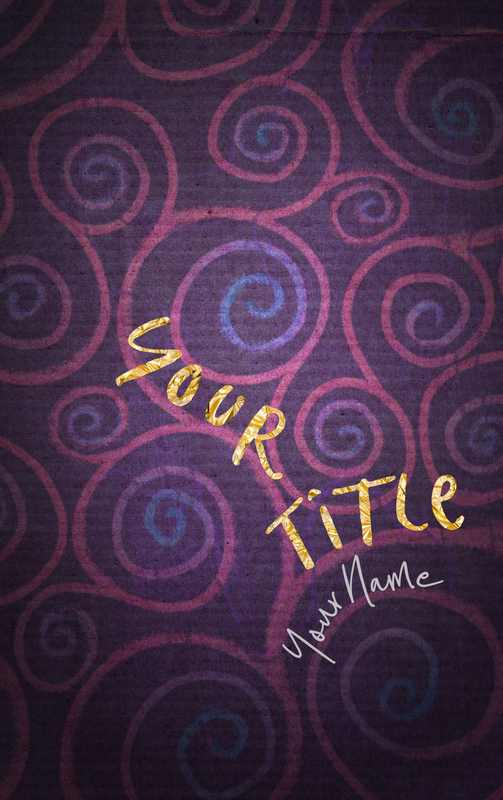 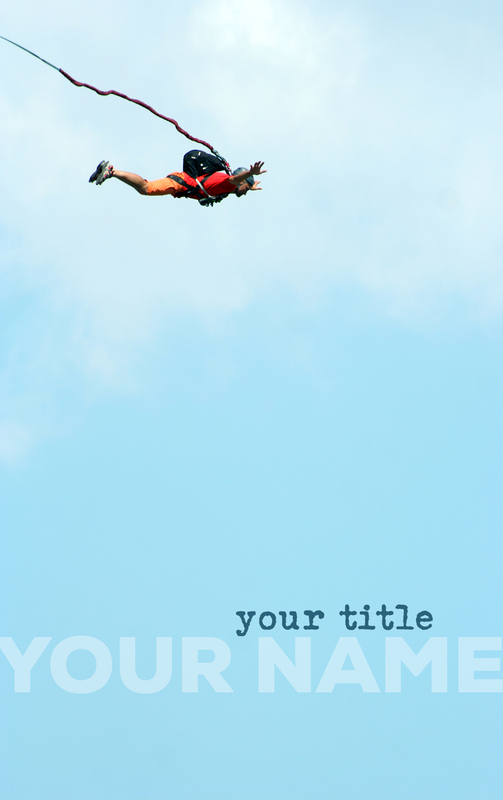 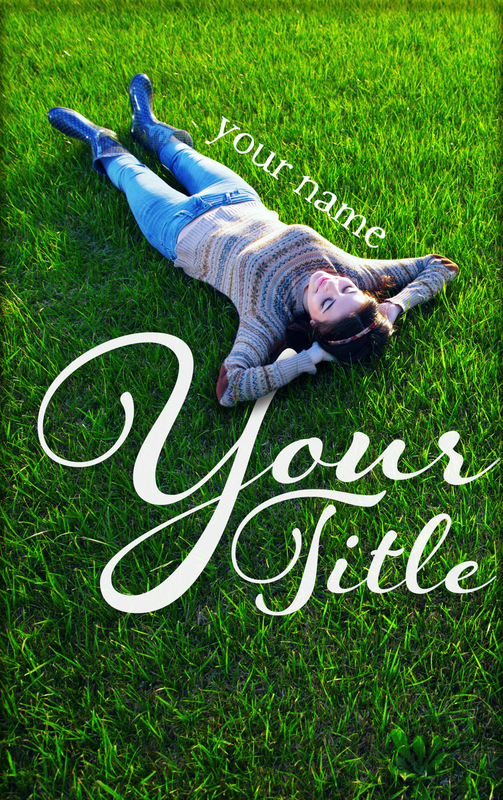 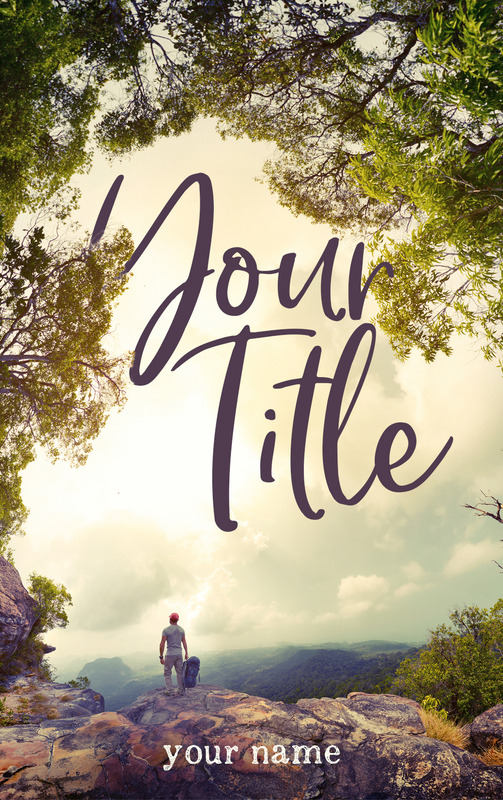 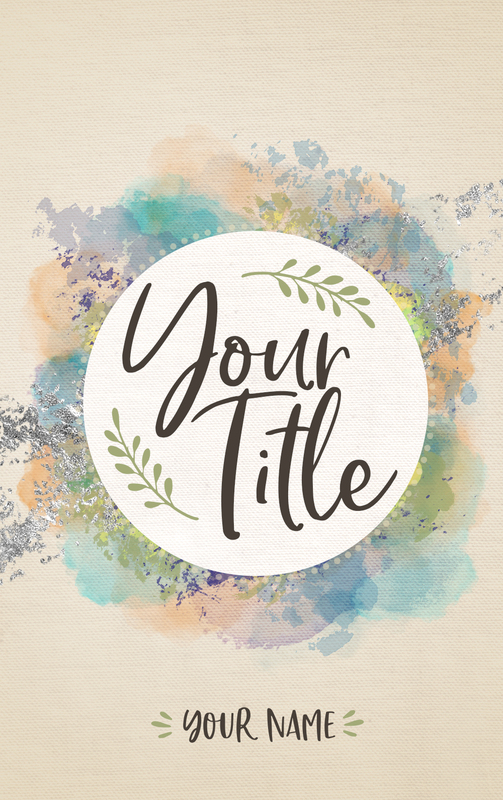 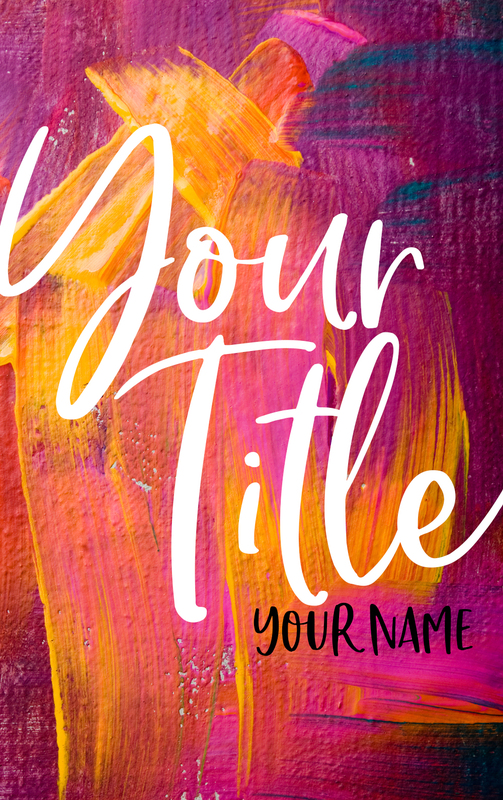 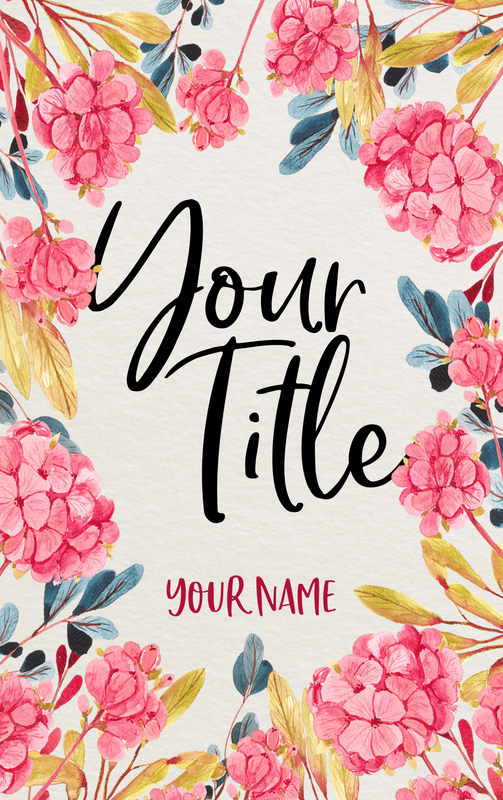 You can choose from our selection of pre-designed book covers. 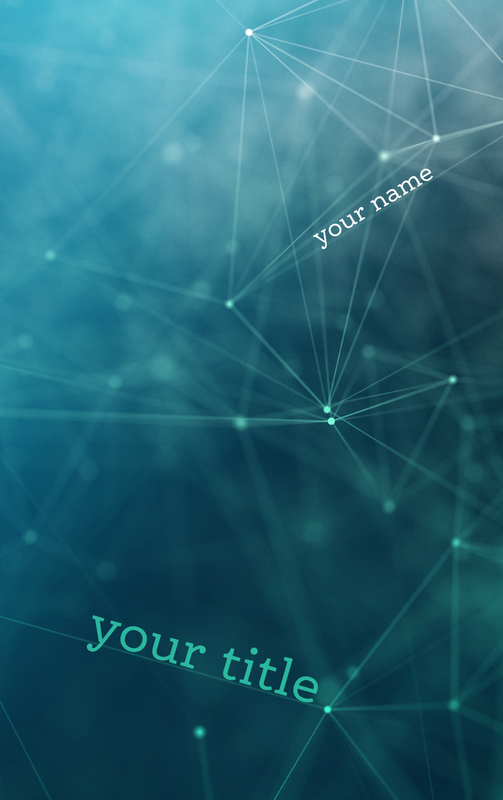 This site uses affiliate links, and we may receive a commission on purchases made. 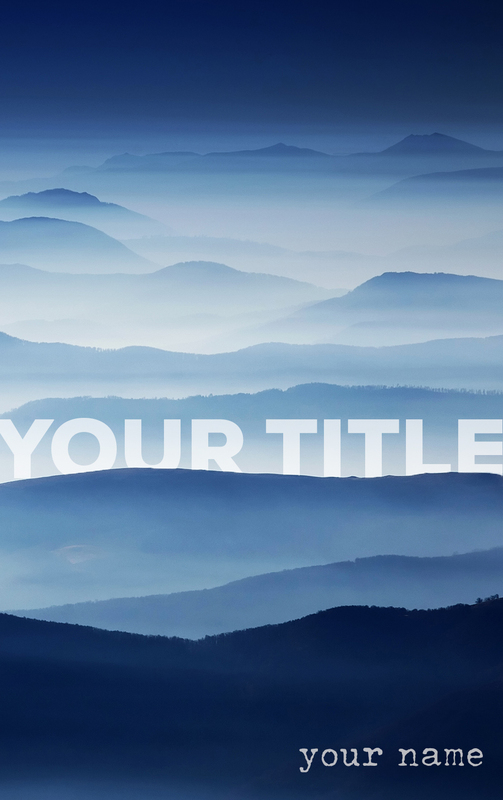 We only recommend products and services that we think are truly fabulous.